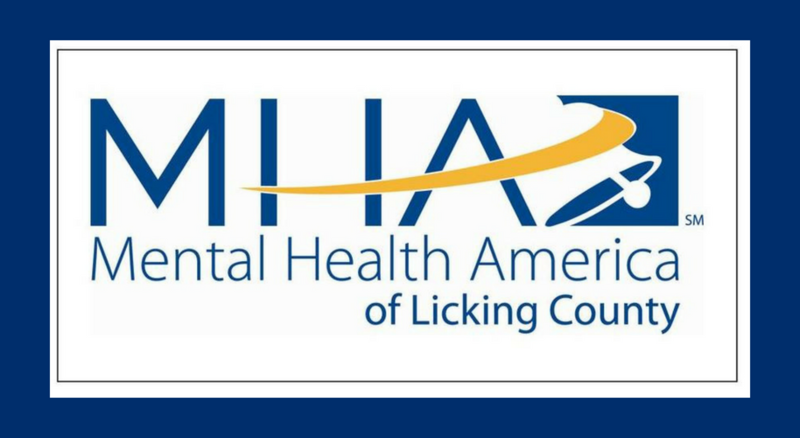 Mental Health America started the Youth Engaged in Service (YES) program in 1992 as a service-learning project funded by a grant from the Ohio Department of Education. In 1999, due to the overwhelming number of participants and need for a safe place for teens to spend after school hours, YES moved to downtown Newark. In 2009, YES moved again, into the Miller-Murphy Building. The building was made possible by The William E. and Annie S. Miller Fund of the Licking County Foundation and a land donation from The Patricia R. and Herbert J. Murphy Foundation. 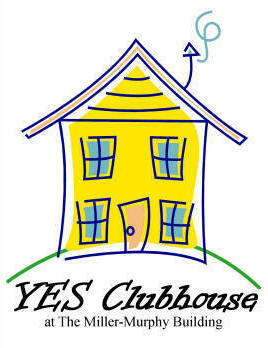 The clubhouse currently serves 35-60 youths, ages 11-18, on a daily basis. Staff and adult volunteers provide mentoring, tutoring, life-skills and character development sessions, along with a daily meal. Membership is free thus allowing any youth to take advantage of all the services and opportunities that YES offers. Children who attend daily are required to participate in service projects in order to maintain membership. Yes Club Member Application 2018-2019 Application . An hour can go a long way at YES. We need volunteers to help mentor, teach life skills, help with homework or just interact with kids 11-18. Individuals or groups welcome. Donations are always accepted (clothes, toiletries, toys, and gifts). Click here to see the full donation list.